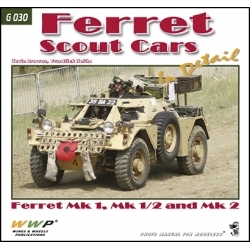 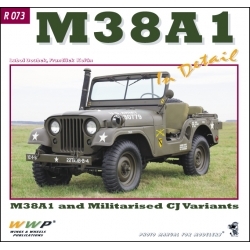 Ferret Scout Cars in detail Kevin Browne, František Kořán ISBN 978-80-86416-12-8 Soft cover V4 binding, 240x225mm, 164 pages. 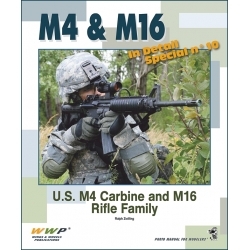 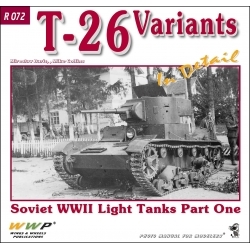 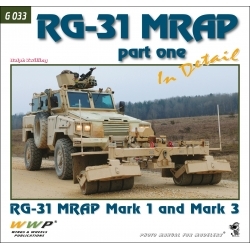 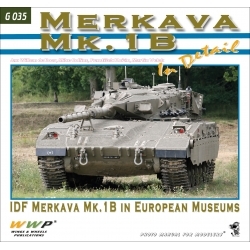 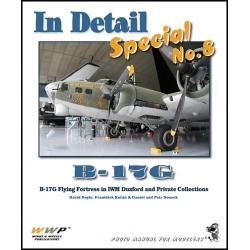 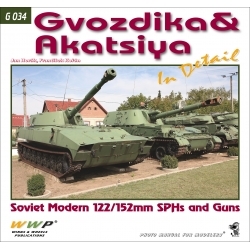 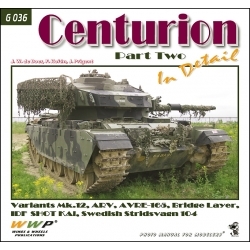 Over 355 walk around and detail photos and manual drawings. 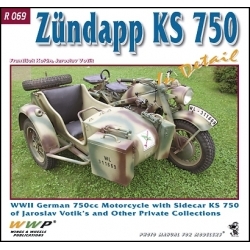 Zündapp KS 750 in detail František Kořán, Jaroslav Votík ISBN 978-80-87509-13-5 Soft cover, 240x225mm, 170 walk around photos on 60 pages. 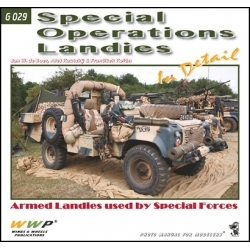 Special Operations Landies in detail Jan W. De Boer, Aleš Kautský, František Kořán ISBN 978-80-87509-09-8 Soft cover, 240x225mm, 140 pages. 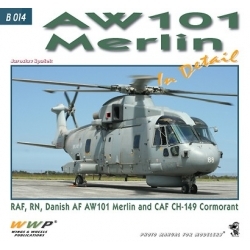 AW-101 Merlin in detail Jaroslav Špaček & Jens Schymura ISBN 978-80-87509-08-1 Soft cover, 240x225mm, 72 pages. 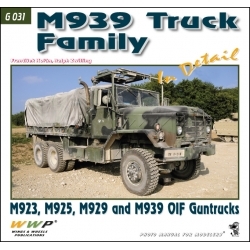 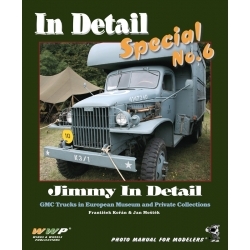 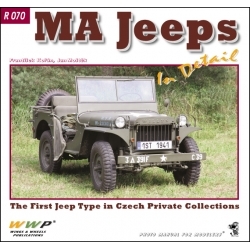 Jimmy in detail GMC Trucks in European Museum and Private Collections František Kořán & Jan MoštěkISBN 978-80-87509-07-4Soft cover, 240x290mm, 176 pages.